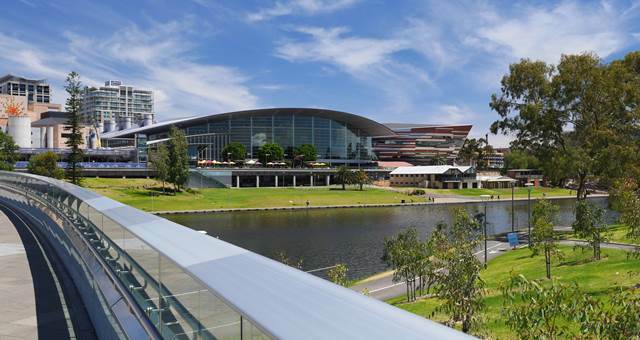 The Adelaide Convention Centre (ACC) has announced a record-breaking year in 2007-08, with a turnover of $27.3 million. 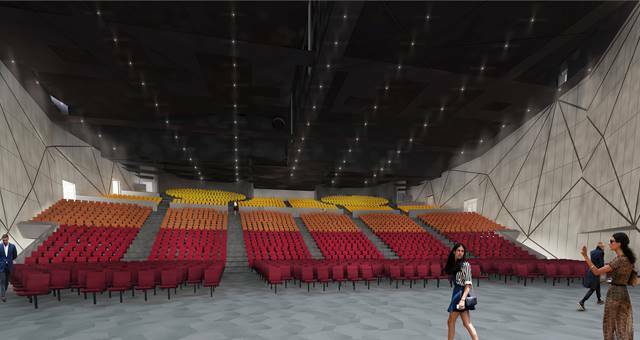 The ACC saw approximately 486,000 visitors in the period after winning large scale events such as the Defence Industry Conference that has traditionally been held in Canberra, bringing 1600 delegates to the city. 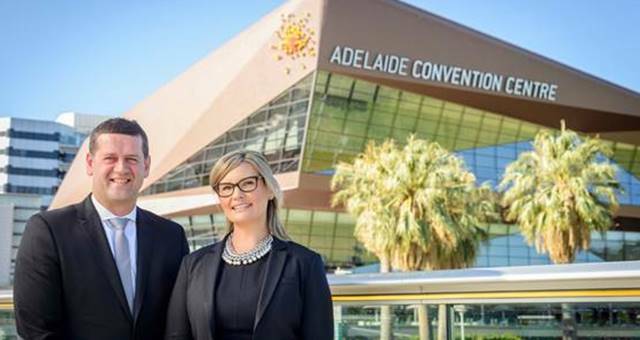 “This is an outstanding result for the economy of South Australia with conferences and events held at the centre generating $71 million in economic benefits including 90,000 bed nights,” said ACC chief executive, Alec Gilbert, adding that the ACC’s marketing focus and introduction of a new brand last year were a success in attracting prestigious and profitable events. 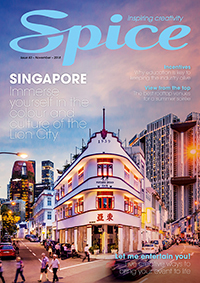 “With limited budgets and competition from newer and larger centres both in Australia and overseas, future growth is challenging but we are committed to the centre’s success and will continue to work harder and smarter than everyone else to achieve our goals,” Gilbert said.